The Director of Policy and Planning supports the University’s strategic and operational planning, risk management and performance monitoring activities. Dr Nicky Kemp plays a key role in supporting institutional planning activities, liaison with the Office for Students (OfS) and risk management. Before joining the University of Bath as a member of staff, Nicky was a Faculty Registrar for the Faculty of Science and Engineering at the University of Greenwich. 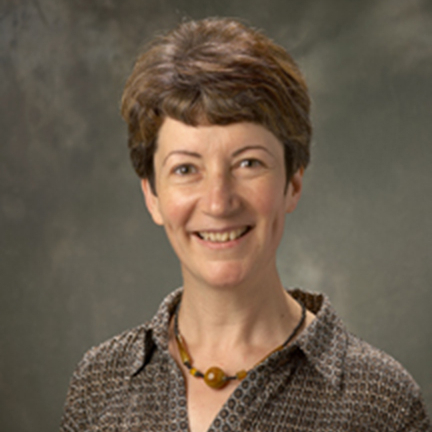 She joined the University of Bath in 1997 as a member of the Registrar's Office. She had central responsibility for quality support, including QAA subject reviews, institutional audit and collaborative partnerships with regional FE colleges. In 1999, she became Executive Assistant to the Vice-Chancellor, working closely with the top management team to develop and support the implementation of institutional initiatives, policies and strategies. She was appointed Director of Policy and Planning in 2008. From February 2008 to April 2012, she was also responsible for the University's Corporate Communications Services. Nicky graduated from the University of Bath in 1983 with a BSc in Applied Biology and received a PhD in Zoology from the University of London in 1987. She also obtained an MA in Historical Studies from the University of Greenwich in 1990.